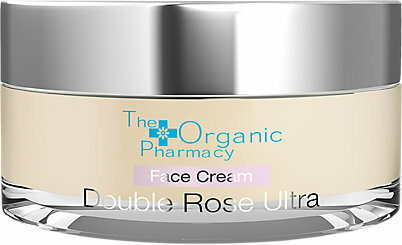 Like your facials toxin free? We do too. This instant facial is formulated with USDA certified organic ingredients with approximately 86% organic content. Considering any ingredient with the USDA certification ensures it doesn't contain toxic or persistent pesticides, synthetic growth hormones, petroleum-based fertilizers, cloning, artificial preservatives, irradiated ingredients, or GMOs, we're impressed. To top it all off, this exfoliating facial will give you brighter, smoother skin. It's made with age-defying plant-based ingredients that target lines and wrinkles, ensuring a youthful complexion. To use, apply 2-3 times a week. Leave it on your skin for three minutes, then rinse. Made with pure, high quality essential oils like marjolaine, lavender, myrrh, rosemary, and orange peel, this face serum is feels simply luxe. It also contains plant oils, such as argan, avocado, babassu, hazelnut, soybean, sunflower, jojoba, and cranberry, that nourish dull, dry, and irritated skin. This combination smells great, and helps to reduce signs of skin fatigue. The best part? It's 100% natural and preservative-free. Use it in the morning after cleansing your face. Warm two drops of the serum in the palm of the hands, then massage it into your face and neck. If you suffer from severely dry skin, this cream was made for you. Made with all natural ingredients, such as aloe, squalane (olive oil derived), rose and vitamin E, this cream is both nourishing and hydrating. Made with nothing but natural, plant-based ingredients, this body balm is sure to leave a good impression. Featuring essential oils, antioxidants, beeswax, vitamin E, olive oil, and shea butter, this body balm is perfect for tackling stretch marks and dryness. We love using it on our elbows and feet. The fact this product is also certified cruelty-free and paraben-free only adds to its charm. To enjoy, simply warm some between your palms and apply onto skin as needed. If you love calendula, grapeseed, arnica, sandalwood, and neroli oil, you have to try this. 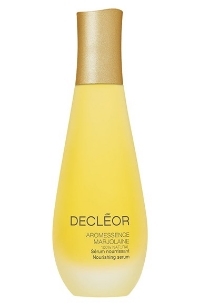 This gentle, easily absorbed body oil will improve skin elasticity and soothe muscle aches. Calendula and grapeseed oil is renown for its ability moisturize skin, while arnica and sandalwood soothe and relax swollen, dry, puffy skin. The citrusy scent of neroli essential oil rejuvenates and energizes your spirit. There are a total of 19 natural ingredients in this body oil, and none are artificial or toxic. Massage a bit into damp skin right when you get out of the shower. The bottle should last for up to 2 months and has a shelf life of 12 months, since there are no artifical preservatives in it. We love facial cleansing towelletes, but most can take up to 100 years to break down in a landfill. These cloths, however, are sustainably-sourced, and completely biodegradable. 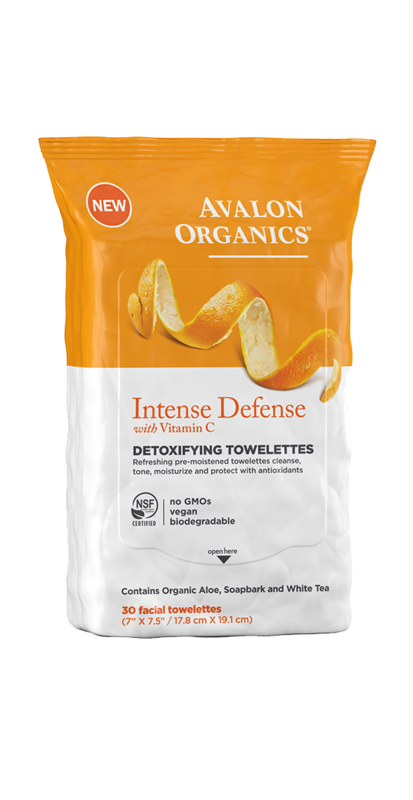 Made with vitamin C, white tea and lemon bioflavonoids, these towelettes will remove your makeup and defend your skin's natural radiance at the same time. Just make sure to re-secure the seal when you're done using them to maintain freshness! No icky ingredients here: This facial cleanser is guaranteed to make your face feel fresh. After all, it's free of harsh chemicals and irritants like fragrances, parabens, petrolatum, phthalates, laureth sulfates, and sodium lauryl. Plus it's gluten free and hypoallergenic, perfect for the most sensitive skin types. What's not to love? Give it a try by rinsing your face with warm water, then applying some cleanser into your palm. Massage it over your face and neck, then rinse again. LUSH is known for its bath bombs, but this little vegan gem can't be ignored. With no synthetic ingredients and no animal testing, this message bar passes the 100 percent natural test. Not to mention it smells great. While it melts on your skin and soothes your tired muscles, you'll smell heaps of organic lavender and neroli oil, harvested from the flowers of the Seville orange tree. Lavender essential oil is known for its therapeutic, stress-relieving properties while neroli oil will make you feel like you're exploring an orange orchard. 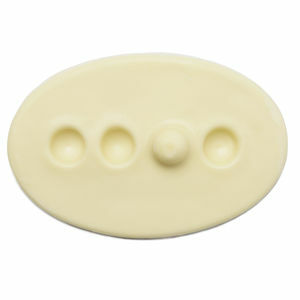 To use, just smooth the bar directly over your skin until it melts into a silky massage oil. It will melt on contact with body temperature, so make sure to store in a cool, dry place when not in use. It can't get any more basic than this cleanser: Made with just three ingredients, we're hooked. Organic rosewater cools the skin while toning it. Organic vegetable glycerin is non-toxic and helps remove dirt while retaining water in the skin. Organic tea tree oil fights acne, blemishes, and dark spots. With these three natural ingredients combined, you're guaranteed a clear, calm complexion that's soft and smooth. 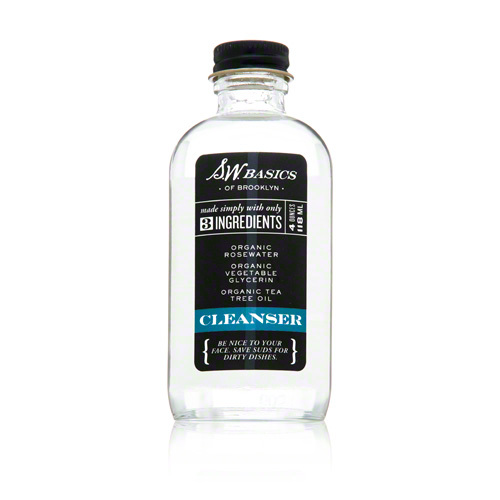 This cleanser is also ideal for problematic, sensitive skin types. To use, shake it well, then apply it with a cotton ball. When you're done, rinse off with water.